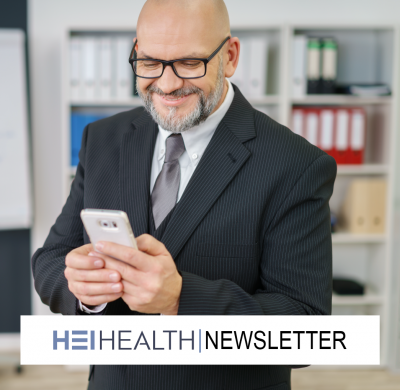 The Latest Content And Industry Updates From HEI Health. 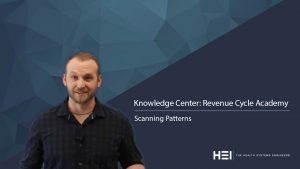 Today we are going to briefly talk about scanning patterns. 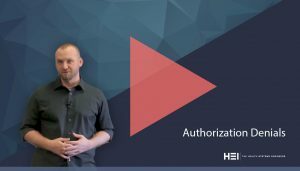 A scanning pattern, is typically what you do when you first open an account in the billing system, to quickly identify the key elements and issue for the account. In this week’s Revenue Cycle tip from the HEI knowledge center, Steven shares an important reminder for collectors: All too often, payers will put off taking action on a submitted claim. Today, we are all facing a lot of change. 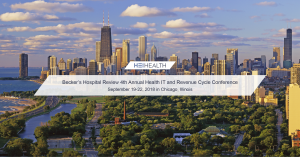 Health systems are facing change, from EMR conversions, mergers, consolidations, and changing 3rd party payer requirements, there is never a shortage of new things for you and your staff to keep up with. 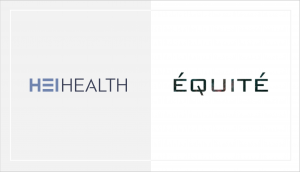 HEI Health and Équité Announce Strategic Partnership to Bring Brand Management & Brand Execution Solutions to Healthcare. 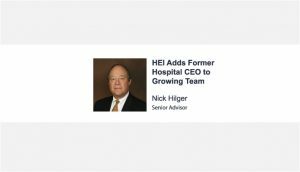 HEI, a leading health systems engineering firm, announced today the addition of former health system and hospital CEO, Nick Hilger, to the firm. 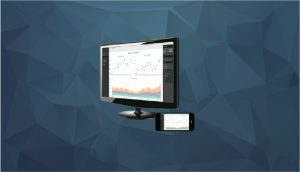 Healthcare Excellence Institute (HEI), leaders in the field of health systems engineering, has officially announced the latest newest release of their ScoreLogix analytics platform this week. 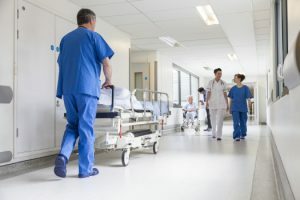 Let’s face it, coordinating care for patients can be an incredibly complex task, and it isn’t about to get easier. 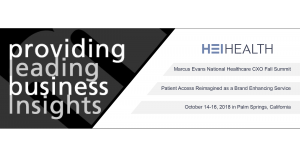 Recently payers like United Health, Humana and CMS have ramped up their efforts for implementing value based payment models. Whether it’s because of rush hour traffic, costly office space, or employee satisfaction, there is a big push across the industry to allow revenue cycle staff to work from home, especially those in the business office.